The CAR’s Gadolinium-based Contrast Agents Use and Advisory Committee will soon be posting a draft document – Gadolinium Deposition in the Brain: A systematic review of existing guidelines and policy statement – for member review prior to official CAR adoption and publication. Credible evidence now exists confirming the presence of Gadolinium based contrast agents (GBCA) deposits in the brain of humans with intact blood-brain barriers. Given the important of this issue to the radiology community, and the need for guidance from the CAR, the GBCA Use and Advisory Committee, chaired by Dr. Nicola Schieda, performed a systematic review of existing guidelines regarding GBCA deposition in the brain. The committee’s mandate was to develop a Canadian policy statement regarding the use of GBCA in the era of cerebral deposition. 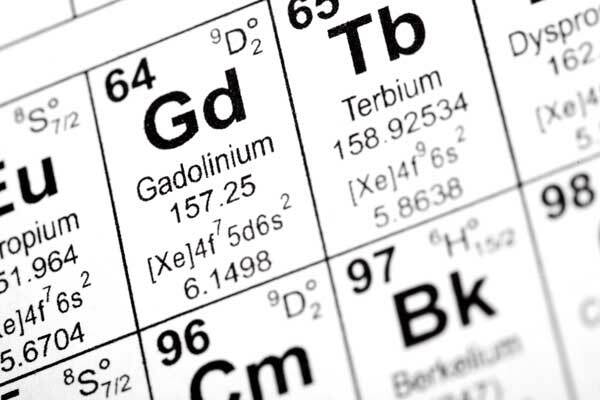 The position statement is based on a systematic review of guidelines containing recommendations pertaining to use of GBCA with reference to gadolinium deposition. The committee also examined recommendations from the guidelines in combination with a Canadian appraisal of the most recent literature published on the topic to formulate a policy statement on behalf of the CAR. Following the usual process for new CAR position statements and clinical practice guidelines, CAR members are invited to provide their feedback and comments on the guideline. Timelines will be confirmed in the feedback email, to be sent later this week. For any questions, contact Casey Hurrell, Manager of Research and Policy Development, at churrell@car.ca.